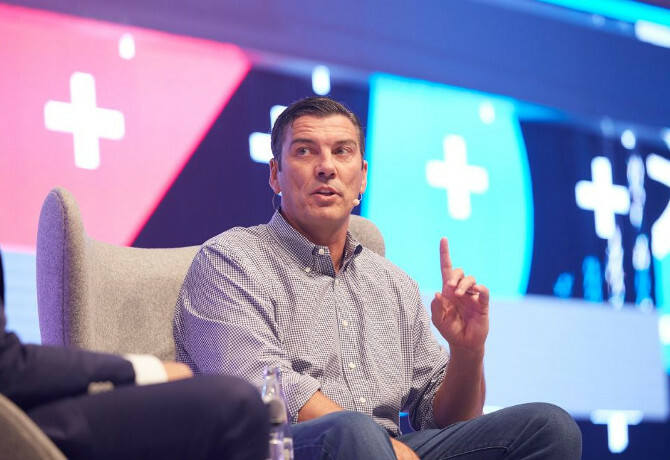 Tim Armstrong tells M&M Global that the drive for simplicity will help the newly-merged AOL and Yahoo to attract brand dollar investment from advertisers. So often major industry conferences are dominated by a newcomer: in 2015, Meerkat stole the show at SXSW, while Snapchat dominated conversations in Cannes. In contrast, it was a more established company that had tongues wagging at Dmexco 2016 – to be more precise, the coming together of two of the internet’s oldest and most famous names. The upcoming merger of AOL and Yahoo, under the ownership of US telco titan Verizon, was a recurring talking point. Even Vice founder Shane Smith, in conversation with WPP’s Sir Martin Sorrell, expressed his excitement about the prospect of AOL/Yahoo bringing the challenge to digital media’s as-yet-unruffled ‘big two’, Google and Facebook. Yahoo’s chief revenue officer Lisa Utzschneider was on hand to assure attendees that it is “business as usual”, for now at least, but this did not stop the playful hints about the up-coming merger. 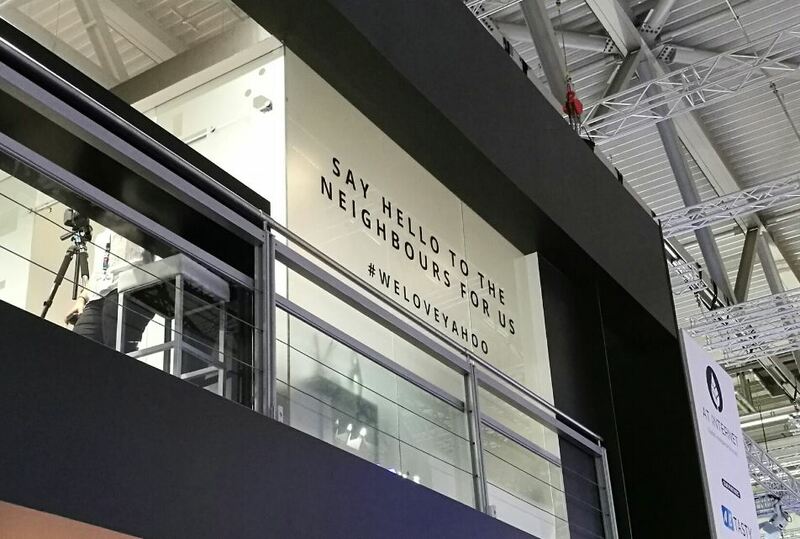 The companies’ two stands were located in adjacent plots in Hall 7, with AOL’s structure adorned with the message, ‘Say hello to the neighbours for us #WeLoveYahoo’ (see photo below). The man to oversee the newly-merged business will be AOL’s chairman and chief executive Tim Armstrong, who met with M&M Global immediately after a conference session during which he was interviewed by MediaCom global boss Stephen Allan. Armstrong is effusive in his praise for Dmexco, and remarks that news from the Koelnmesse has been making a splash in the West Coast of the US. “It think it’s very telling, by the way, that there is a record attendance here, and that it has doubled in the last couple of years. It shows you the interest globally,” he says. Scale is a clear motivation in the battle for ad dollars, and Armstrong hopes that the combination of AOL and Yahoo will enable it to “play at the large level” of the industry. He believes that the coming together is a “great partnership for the whole industry”, and not just for AOL. Moreover, he claims that AOL/Yahoo will offer CMOs a third major opportunity within the digital landscape. “I like to say that Google is search, Facebook is social, and we’re going to be about brand,” says Armstrong. “Really helping consumers that love content brands, and also helping brand marketers to keep their pricing power, and to keep their connection with consumers up by building brands digitally. “The industry has done a very good job of attracting ROI dollars. 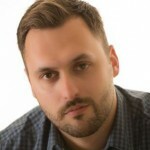 If you walk around this conference, you will see all kind of platforms that offer ROI, but if you’re a big global company – Unilever, Procter & Gamble, Nestle, GM, Mercedes, those types of companies – they have to keep up their brand reputation with consumers, because that’s what gives them pricing power, allows them to get distribution. AOL and Yahoo have both worked hard to build and refine ad tech stacks and content offerings, and questions have been asked about how – and if – these propositions can be integrated. However, given the sheer complexity in the marketplace already, Armstrong insists that advertisers and publishers can expect an offering that is easy to digest and efficient to use. “One thing we’re very focused on with the integration with Yahoo, and really with our own company, is that you can have the scale we’re going to have – which is well over a billion users globally – but simplicity is really important,” he says. He uses an analogy – borrowed from ex-AOL exec and iHeartMedia CEO Bob Pittman – about brand awareness in the FMCG space: “You go to the supermarket or grocery store, and you go to buy a drink, you know what Coke is, you know what Pepsi is, you know what Red Bull is. In our industry, it’s the same challenge. The scale of the opportunity of the AOL-Yahoo merger, according to Armstrong, goes far beyond current market share and revenues. He points out that, with billions of consumers in emerging markets arriving online, especially through mobile, the media and marketing sector can expect a phase of rapid growth. “The industry is going to double in size. There are three billion more people coming online. As much as this has scaled, and how big [Dmexco] is this week, if you come back in seven or 10 years, you’re going to have a whole bunch of stuff that’s not here today. New regions, new businesses, new services. The industry is only going to get much bigger, and grow much faster. “I think people have to prepare for the scale. That will be a totally different game to what we’re playing right now,” he adds.